OLD PARKED CARS. 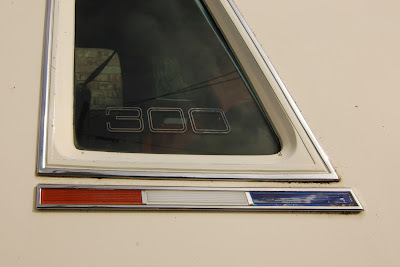 : 1979 Chrysler 300. First time I've seen one of these! 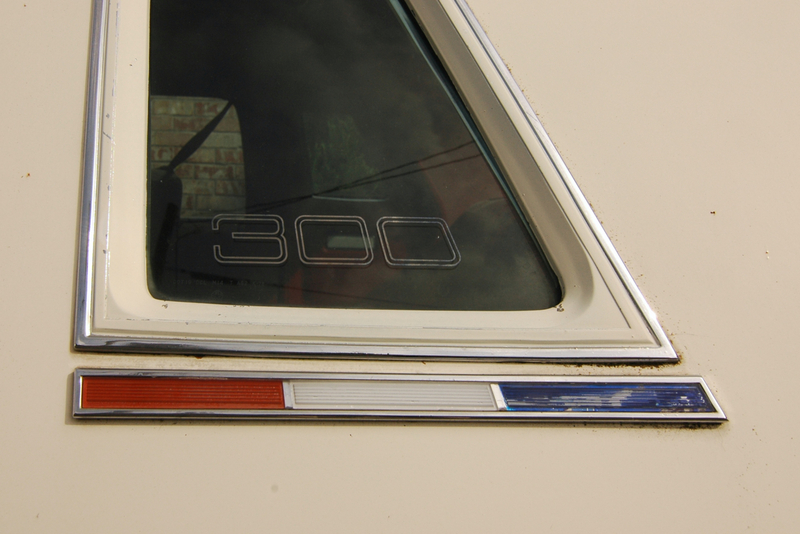 I've seen many Cordobas and Magnums, but never a 300! the setting is my favorite feature of this find. 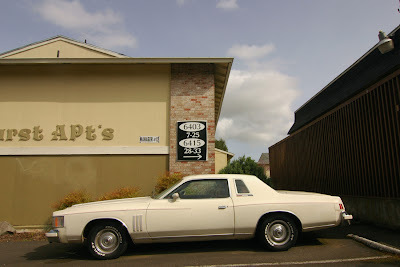 One of the finest Malaise era faux-muscle cars out there. Nice to see these cars actually i love these cars because these are tool old and very powerful cars and their design are made by the old engineers which are really very impressive and historic. Nice work done on this blog, its really very informative. 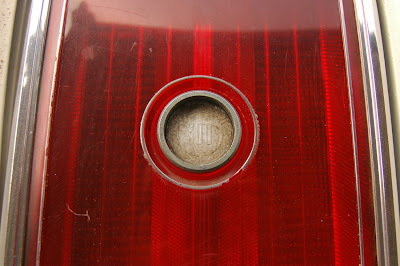 However if you want to check the Vin of your car so have a look on mercury vin number decoder. This particular car has a rare factory electric sunroof, Sure-Grip axle (posi), power windows, A/C, tilt, cruise, and AM/FM 8-track. All 79 300's featured red leather buckets, floor shift w/console, rally dash w/tachometer, and aluminum rims. This car came standard with Chrysler's hottest drive train for 1979: the E-58 police interceptor 360 4bbl, 727 Torqueflite (minus lockup), 9.25 axle (323 ratio), and dual exhaust. I had one in 1992. bought off of my friend he had 2. his had center line wheels , mine looked just like above!! the battery would slide and arc when I did donuts lol. it ran ok but needed a cat it use to glow brite orange I sold it back to him. Beware the "lean burn" engine. 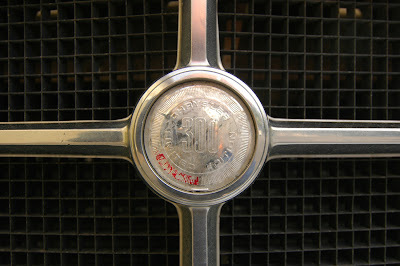 The Lean Burn, or Spark Control Computer (as it was known starting in 78) is alive and well in this particular car. 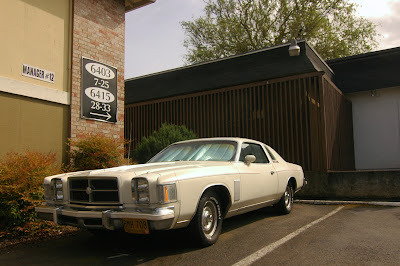 As is the one in my 1979 Dodge Magnum GT. 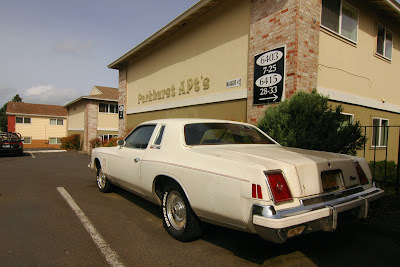 I once owned a 78 Cordoba (400) with its original computer that I drove everyday for 5 yrs, no problems (drove over 60k between 1990 to 1995). I think the reputatuon of the lean burn system amounts to an urban legend. As the first engine mgmt system it was naturally viewed with distrust. Of couese it couldn't be as good as modern systems; crude by comparison!